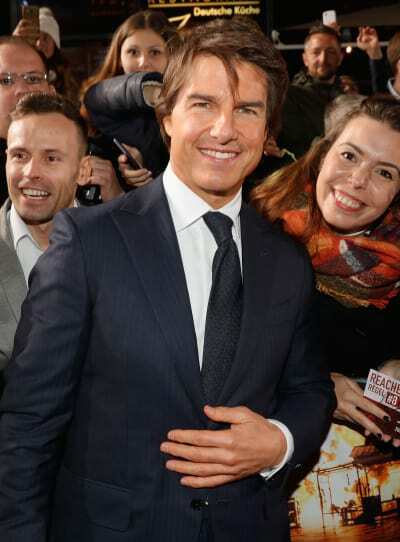 Tom Cruise has what appears to be a pretty clear mission in front of him. But will he choose to accept it? For months now, it's been well-documented that the A-List actor has not seen his daughter in five years. Tom Cruise has not seen Suri Cruise in five frickin years. It's hard to believe, but this has been written numerous times by numerous sites and no one from Cruise's camp has disputed the allegation. Moreover, go ahead and rack your brain: When was the last time you saw a photo of famous father and daughter together? This past November, rumors circulated that Cruise had no interest in ever seeing Suri again - which is positively heartbreaking if true. However, the latest issue of Star Magazine claims this is not the case. It screams on its cover, in fact, that Cruise is set to leave Scientology in order to reconnect with his daughter. Will Cruise actually leave the religion he's helped make into a household name? Will he ditch the very obvious cult for the sake of his relationship with Suri? "It’s an unspoken threat, but Tom has to be aware that the church would do everything in its power to keep him from leaving,” claims this same insider, emphasizing the notoriously shady nature of the Church of Scientology. 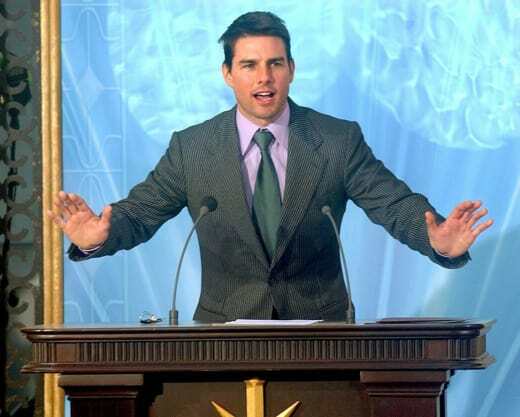 Star writes that deal may be cut between Cruise and religion leads “where he would be left in peace as long as he doesn’t speak out against Scientology. That way, both sides win." Assuming, that is, she wants to be reunited with her dad. 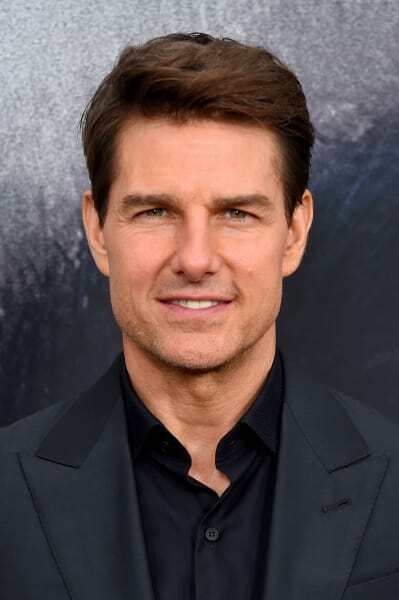 Cruise has been a Scientology member for over three decades. He swears by the institution ("Without it, I wouldn’t be where I am. I’m incredibly proud," the star recently said), but others say the church's influence has changed Cruise. He is "diabolical," ex-Scientology member Leah Remini has said of Cruise, who she also says is a total phony. None of this changes the only issue that matters: Will Cruise drop the religion for the sake of his young loved ones? Don't count on it, Gossip Cop states. Forget what you think of Scientology. Forget judging anyone associated with the church. It's very sad that a father hasn't seen his child in five years. Period. Full stop.